Strong hold. Easy handling. Tough construction. 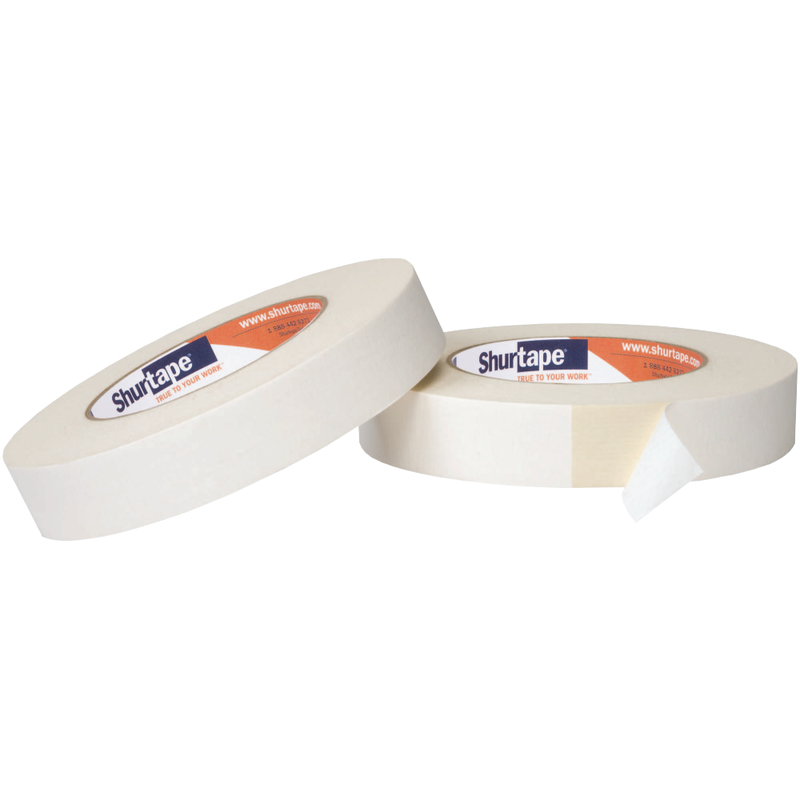 From mounting and fastening to splicing and bonding, get a grip with Shurtape's mounting and splicing tape portfolio. General purpose grade double-coated crepe paper tape for mounting, holding, splicing, tabbing and fastening applications. General purpose grade double-coated crepe paper tape for mounting, holding, splicing, tabbing and fastening a variety of substrates. DF 63 is a linered tape that offers durability, superior adhesion and hand tearability for a range of applications. 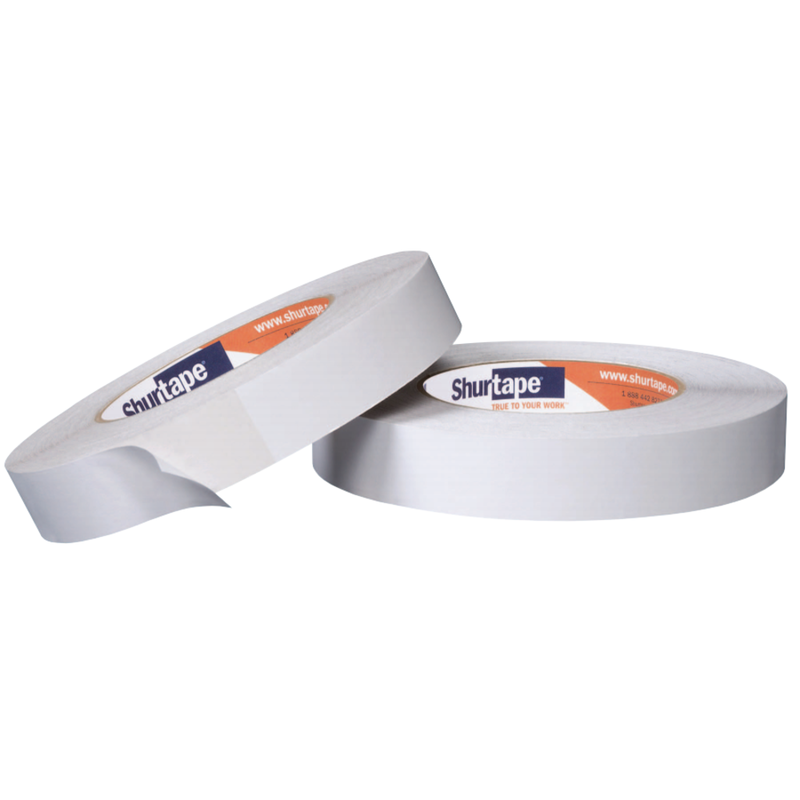 General purpose grade double-coated polyester film tape for long-term or permanent mounting and bonding applications. 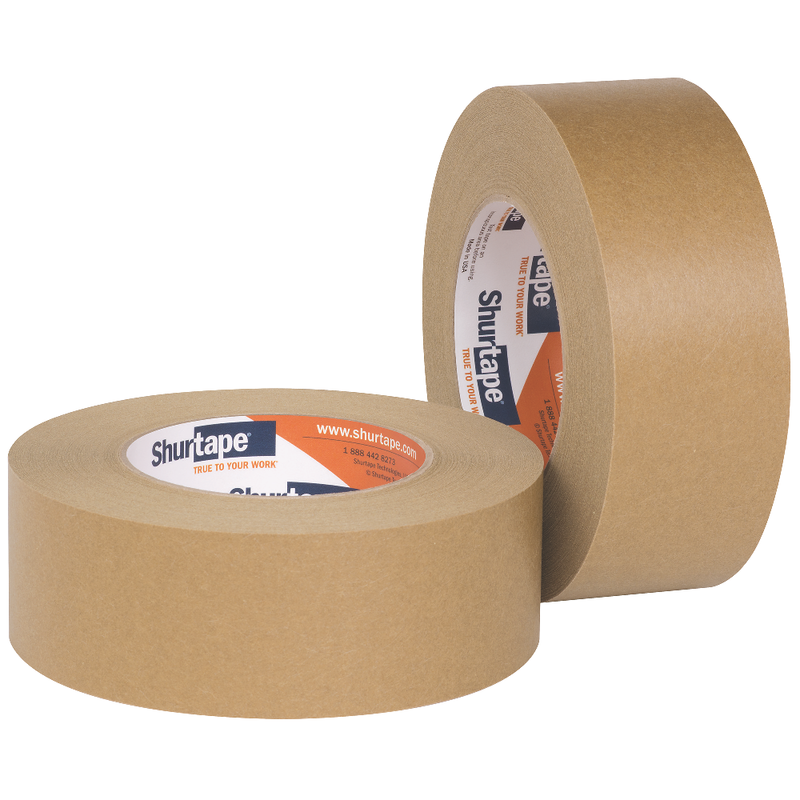 Premium performance grade double-coated nonwoven tissue tape for high-speed splicing in temperatures up to 400 F.
High performance grade flatback kraft paper tape for use in the paper, tube and core manufacturing industries. 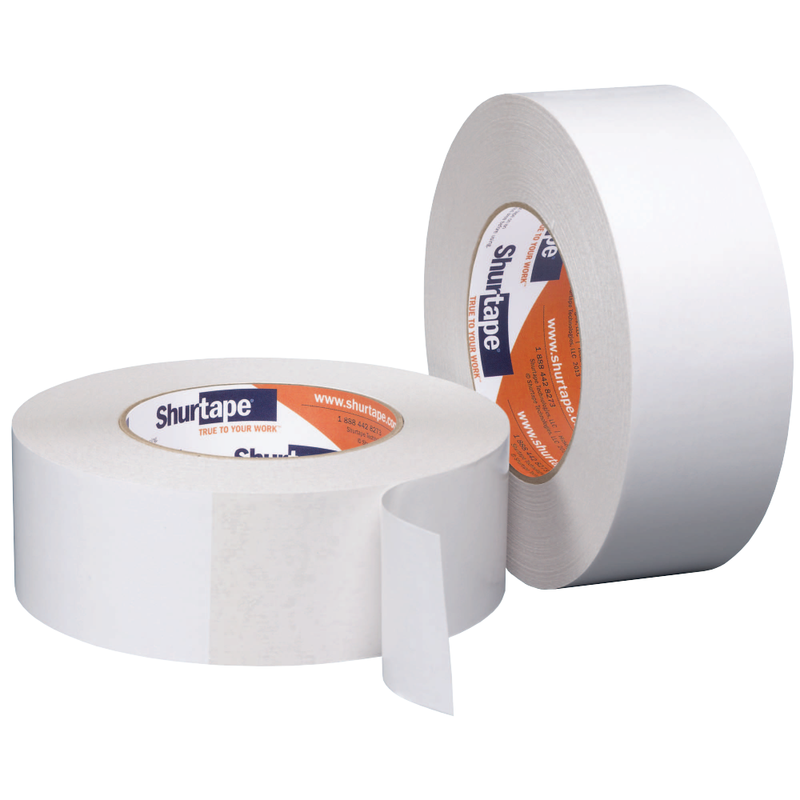 Double-coated crepe paper golf grip tape for factory and clubhouse use.